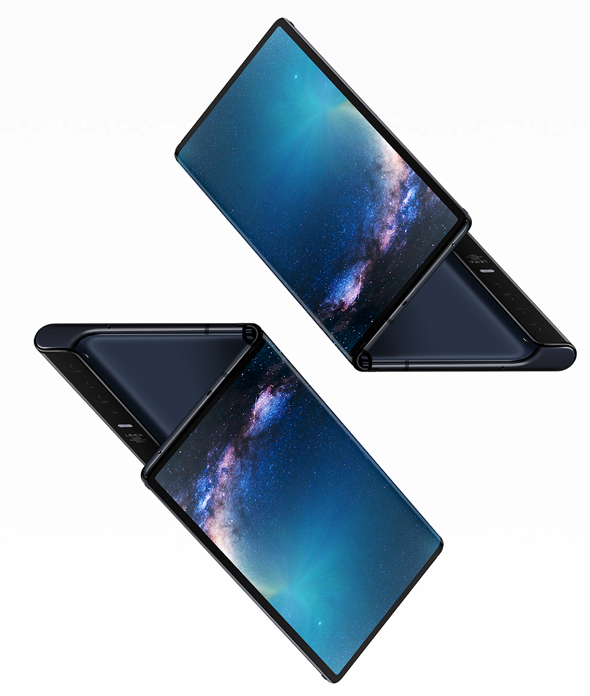 Chinese smartphone company Huawei on Sunday unveiled its first foldable smartphone at Mobile World Congress, the Huawei Mate X.
MacDailyNews Take: While certainly better than Samsung’s Galaxy Fold which now looks to everyone like the failed prototype that it is, the concept of a folding smartphone is obviously still a work in progress. I guess a $1,000 phone doesn’t seem so ridiculous any more, huh? Can you imagine the uproar if Apple created a new phone at a $2,500 price point? Many vendors make for a more diverse environment. There are myriads of choices. Single controlling vendors solutions, not so much. Where’s Apple’s foldable phone so we can compare value propositions? Heck, where’s the SE2? You are locked in and by necessity more loyal. 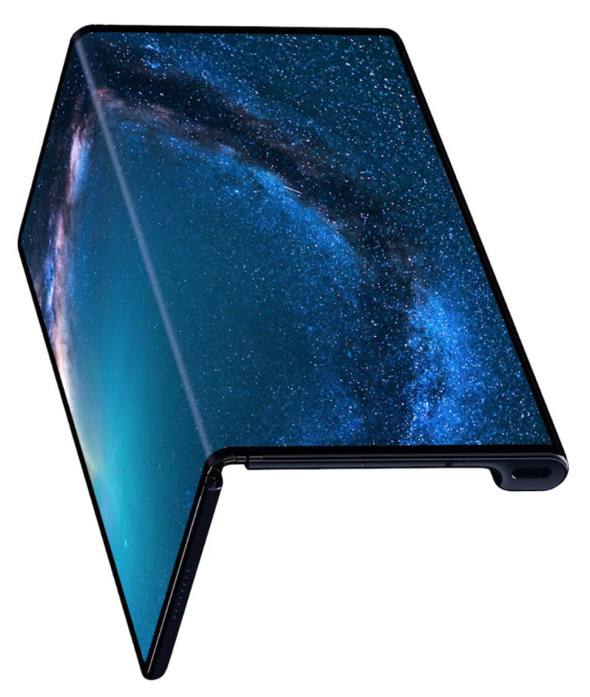 Outward folding was tried by Samsung and discarded. Obviously Huawei stole the tech and implemented a solution full of holes and question marks. In the absence of any case, the friction of sliding this phone in and out of your pocket (let alone dropping it), would cause premature damage to the already fragile plastic screen. 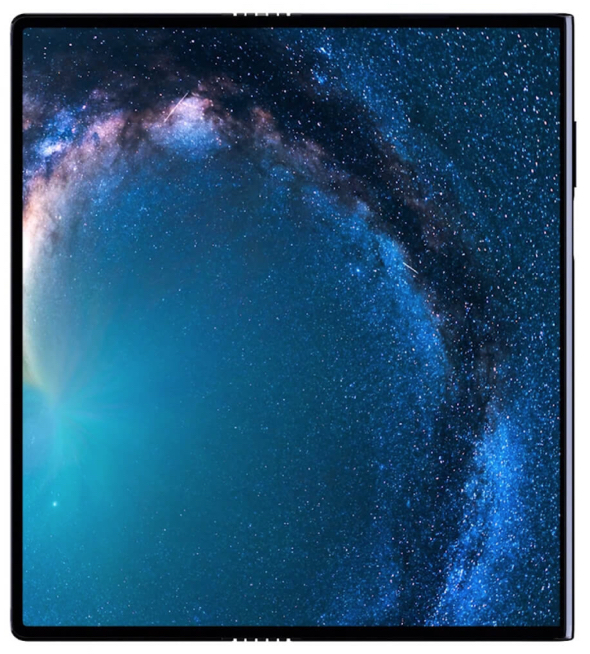 The Samsung design may be bulky and have a notch, but it looks as though it could withstand a good drop and obviously the folding screen will be protected. The price is also ludicrous. Good thing the Mate X will only be sold in China. Apple should stay away from this costly rediculous gizmo. And my point being ALL new technology has influence whether good or bad. This high-priced beginning may evolve into something incredible (think an SE that unfolds to a Plus that unfolds to an iPad…) OR it may show that consumers prefer something else, either way the experiment is knowledge unfolding (pardon the pun). Exactly correct. For all the “when Apple releases it, it I’ll be right” that we hear from MDN and others, how much of that is Apple letting others make mistakes, learning from them, and then saying they’re smart. They ARE smart, but not in the way they say. Wow – AU$3,621.59! Probably more like $4000 after all the god-knows-what is added (as it always is). 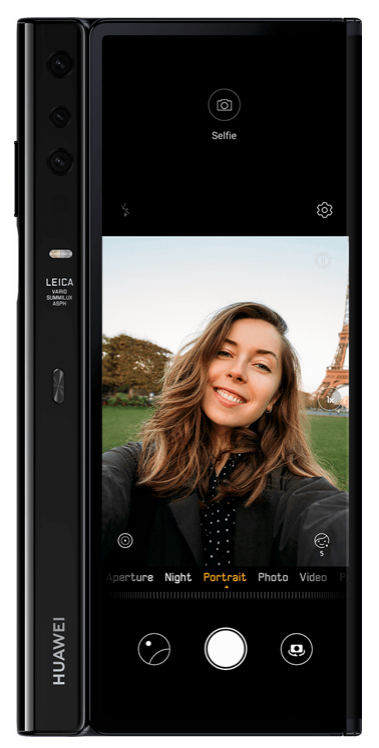 For that price – for an Android device – they should include a couple of weeks with the girl in that last promo image. Don’t forget, you get free snooping from Communist China for only $2,600. For now, I’m gonna stick with my “hobbled-by-privacy” iPhone, thank you very much! Over a decade ago Apple realised putting a plastic screen in your pocket was a bad idea. Without Gorilla Glass (or in fact any glass) surely the scratches will make it illegible in days, without a man-purse. All i know is that at $2600 it had better durable as h*ll. What is the repair cost when someone inevitably drops it? I can’t see this product taking off initially at that price point. Maybe once they slash the price by half imho. Otherwise i like that someone pushing the envelop even if is a clumsy attempt. Maybe it’ll get Apple off their arses..
Huawei’s flip phone adheres more closely to its common flip phone roots than Samsung’s because of the raised edge.